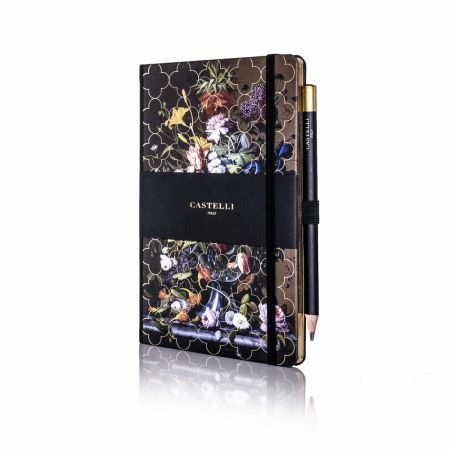 A unique styled vintage floral design notebook infusing high quality fine art floral print with an overlaying yet discreet gold foil pattern and luxury gold page edges. 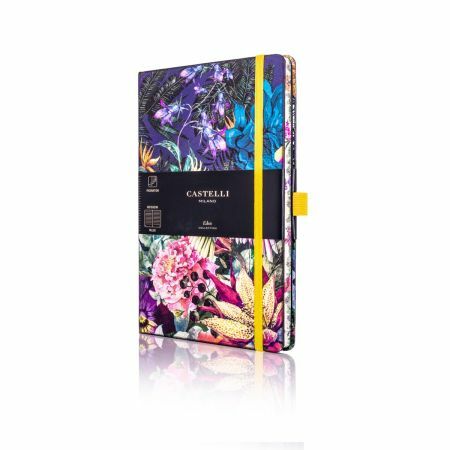 The Vintage Floral collection from Castelli infuses fine art floral imagery with an overlaid gold detail for a statement design. 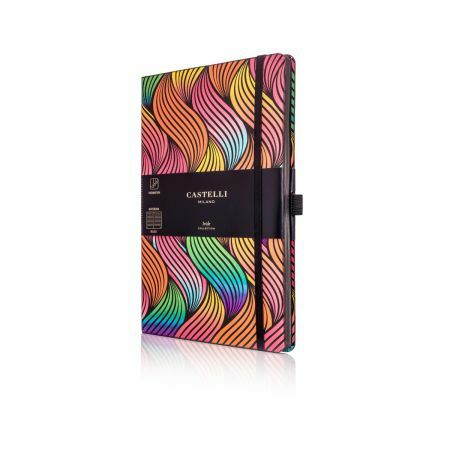 Available in dotted ruled paper format on beautiful ivory coloured pages with crafted round corners for an elegant look, and bound in soft touch Tucson material. 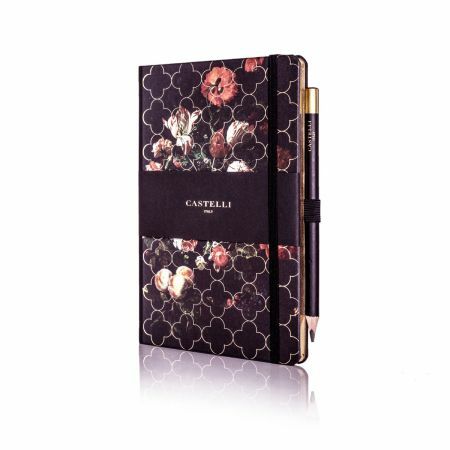 Vintage floral notebooks also feature gold page edges for a luxury look and feel. 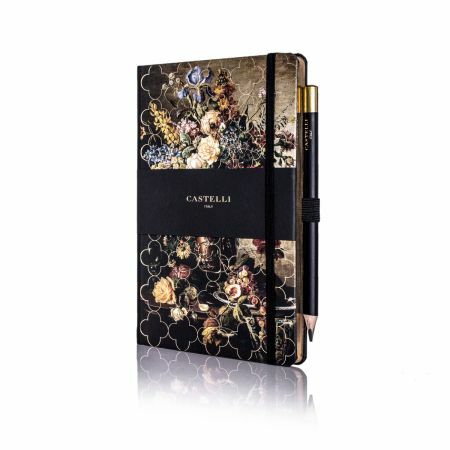 The Tulip Vintage floral notebook is completed with a high quality triangular black and gold pencil accessory. 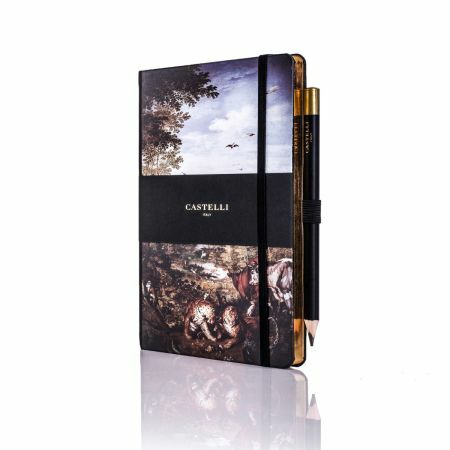 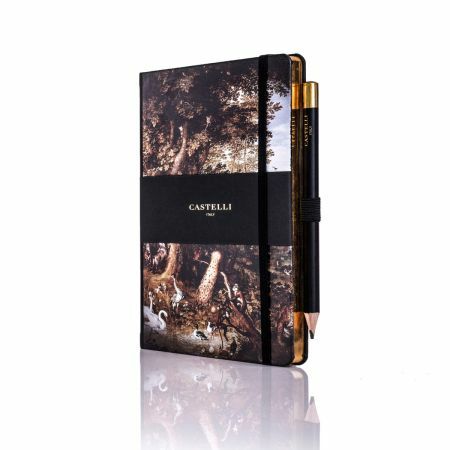 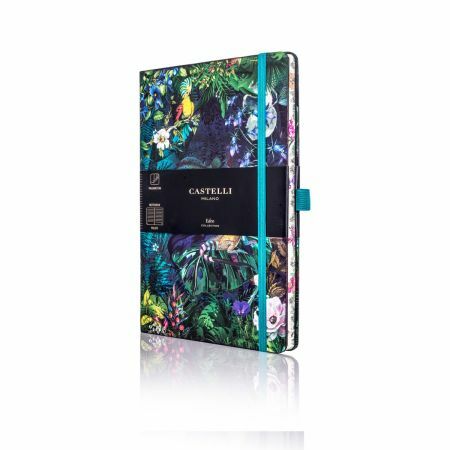 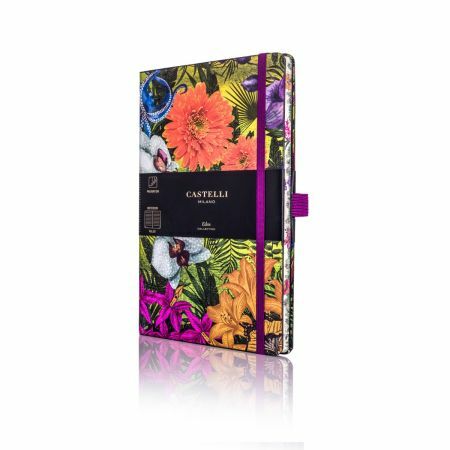 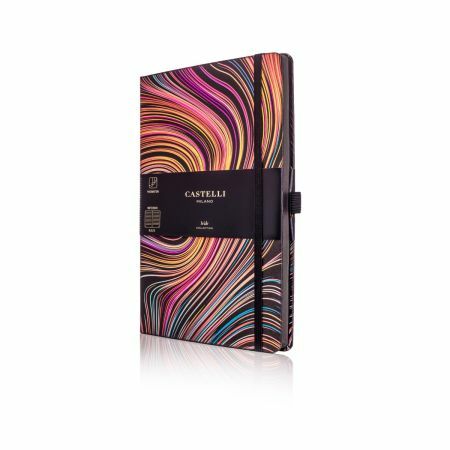 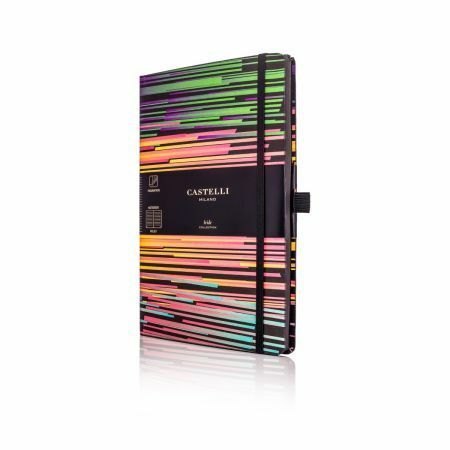 Castelli notebooks feature FSC ecological paper sourced from sustainable forests. 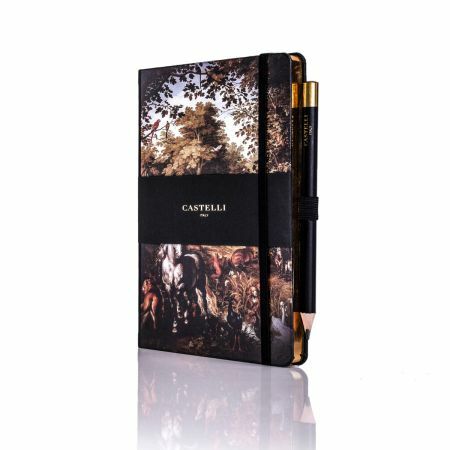 Vintage Floral notebooks are made in Italy and our designs are inspired by our Italian heritage.